Many of us have parties for birthdays, wedding receptions, anniversaries, etc. Do you ever wonder how some look more elegant than others? There is a simple way to make the space your having the party in look more elegant and plush to give your guests the impression you spent thousands on the party decor. 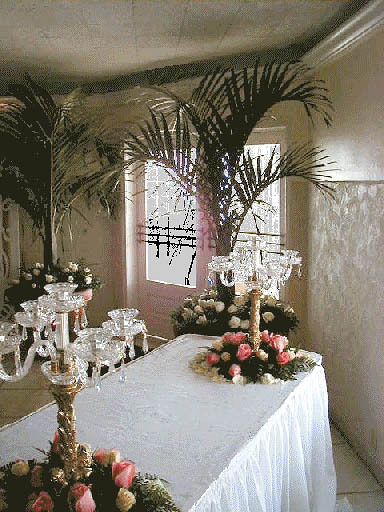 The best and most inexpensive way to spruce up your party decor is to purchase or rent silk trees and plants. 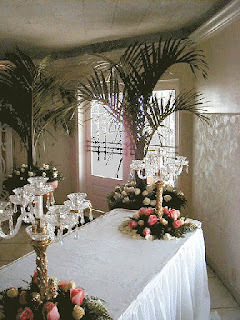 Many party rental companies will rent the artificial foliage for your party and it is pretty inexpensive. If you want to do the decorating yourself then you can use the silks you have at home or purchase them to use for the party. This way you can use them at your home or store them for another party sure to come up. Silk trees look very elegant when placed around the perimeter of the room, then add some back lighting or twinkle lights to give them even more wow. If you do a simple search on Google for elegant parties you'll notice that the common denominator for most of these is greenery and silk plants and trees can be used at a nominal price. Next time you're giving a party try this and you'll be surprised at what your guests will say.